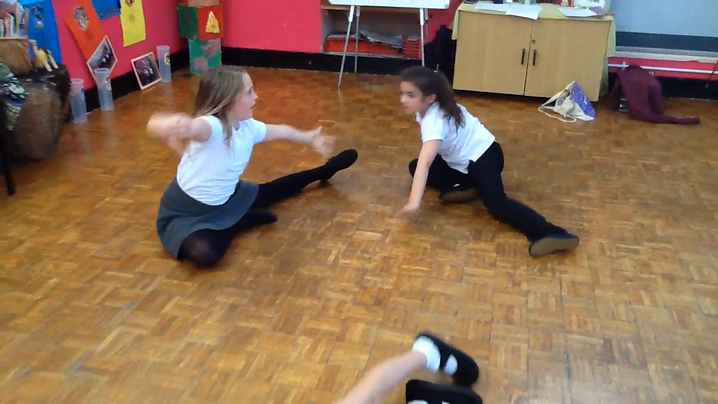 In class 2 we have been having drama and singing lessons on a Friday afternoon. 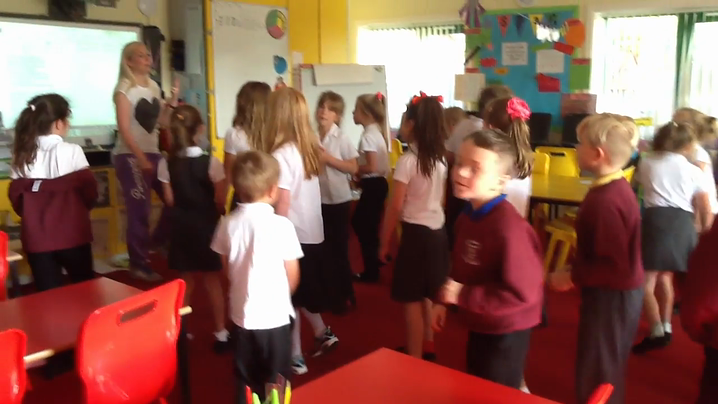 We have been having lots of fun practising for our school play and singing concert. Your child has a copy of the song lyrics and play script. Please help them to practise. Warming up our singing voices. Practising a scene from Harry Potter.